One of the most popular trends in travel right now is adventure travel. More and more, city dwellers (and their suburban counterparts) want to return from vacation feeling lighter (in spirit and in body). This December, I’ll be toasting the new year in Costa Rica. It’s a destination that has been on my “to do” list forever and why not now? 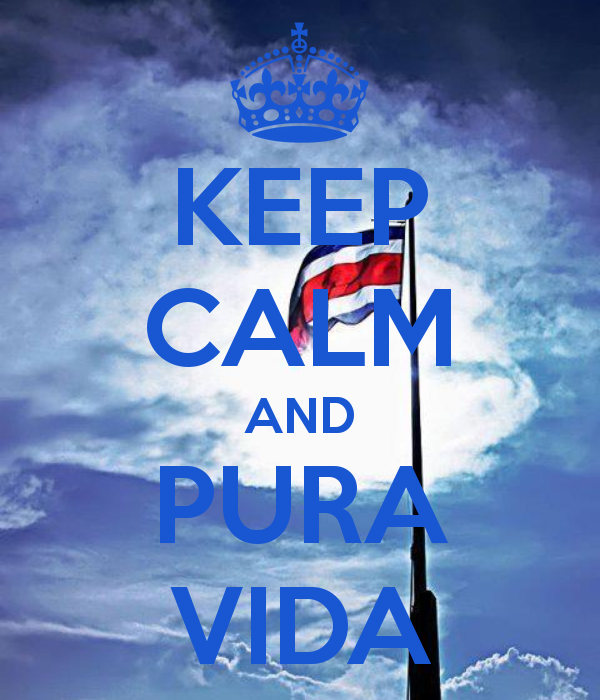 The Costa Rican saying “Pura Vida” literally means “pure life,” but, it’s really closer to “plenty of life,” which is how I’ve read that Costa Ricans not only greet each other, but, live their lives: enjoying and being happy. It’s true that sometimes the way that you choose to feel is how you actually feel. On my action-packed itinerary: white water rafting, waterfall rapelling, zip lining, surfing and soaking in the hot springs of La Fortuna (“fortune”). Sounds like a week in the rainforest just might do this girl good. You left out tree top surfing in the rain forest and deep sea fishing for Marlin……. The Stripped Marlin fishing is the best in the world. Love the attitude adjusting that you expect to achieve.